Until version 4.8 the content of the mail was hard coded.The only way to alter the mails was to hook into wp_mail() or even phpmailer. The filters fire after the user has been added to the database. $wp_new_user_notification_email_admin: Associative array with the keys to, subject, message, headers. $user: A WP_User object of the registered user. $blogname: A string containing the name of the blog the user registered to. Subject: [myBlog] New user new_user registered. new_user (new_user@user.com) has registerd to your blog myBlog. sprintf( "%s has registerd to your blog %s. ", $user->user_login, $blogname) . In this example the From information of the mail is changed and the user admin2@myblog is added as an additional recipient. As you can see, multiple headers entries are separated by "\n\r" (return and linefeed). As said before this all could already be done by using wp_mail() and phpmailer but the new filters are way more convenient. Wouldn't it be nice if you could download the previous versions and get your blog back on track again? Well... you can! Next week I will be at WordCamp San Francisco and a week later at the WooConf! Maybe one or antoher of our loyal readers will also be there. It would be great to meet you in person! Frank and I had such a blast at WordCamp Europe in Sofia last month. It was great to meet many of our old WordPress buddies and get to know even more WodPress freaks there. 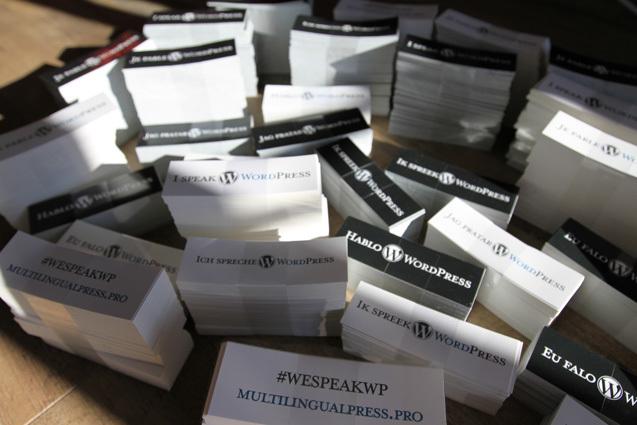 We also had the chance to show many people the newest version of our Multlingual WordPress plugin MultlingualPress. Everybody was very excited about it. Because it is a clean solution without any performance issues. It is very userfriendly, build on existing core functionality, no compromises in SEO, etc. ... see all features here. Many people we talked to, had the problem, that they are tight to their current multilanguage solution. If they deactivate their plugin, the content is gone. Big issue if you want to move to a better performing solution. Very soon, it won't be anymore, espacially with your help testing it. 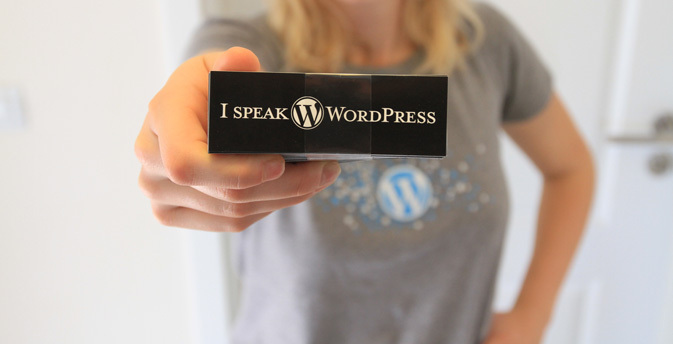 We are currently building a WPML importer to easily switch to MultlingualPress. 🙂 Other importer will follow soon too. We are looking for some engaging tester for our new WPML importer. If you participate, you can get our pro version for free. If you are interested please contact Frank directly at frank@bueltge.de, for more information read our post on Google+. We really appreciate your support! Of course there is also a free version available, so try it out. Here you can see the differences between the pro and free version. Not to forget, with the pro version you get an excellent support! 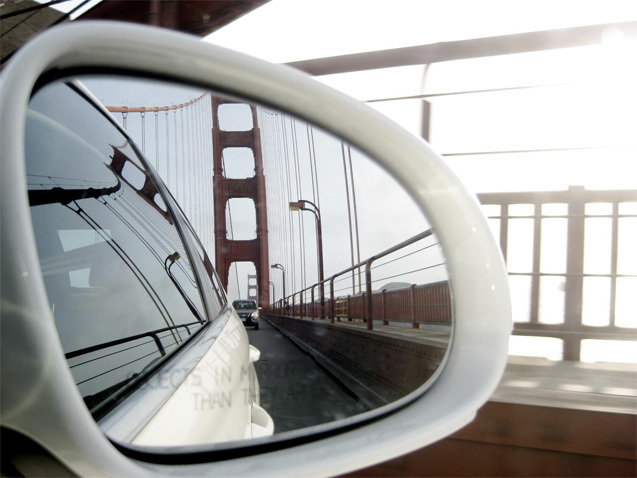 I'm really looking forward to meet you in San Francisco! Let me in our comments know if you will be there! Can't wait!